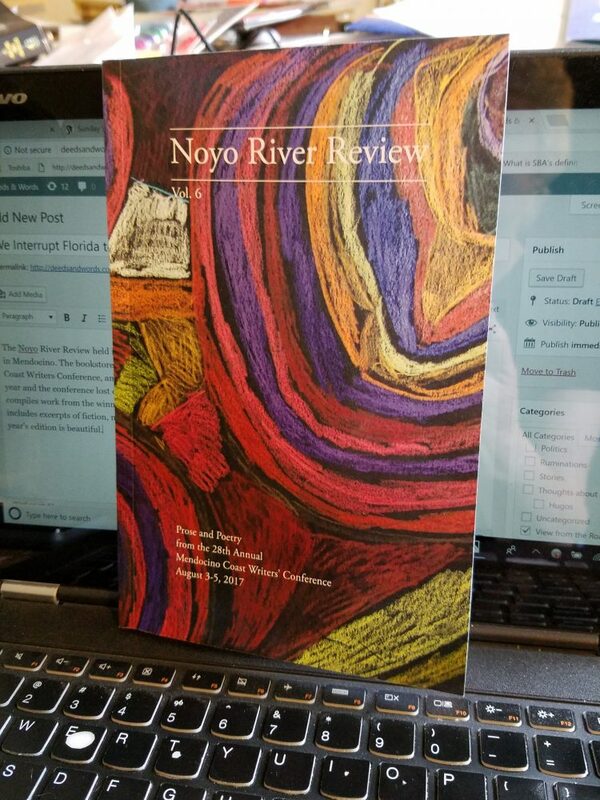 2018 Noyo River Review. Hey! I’m in the Table of Contents!